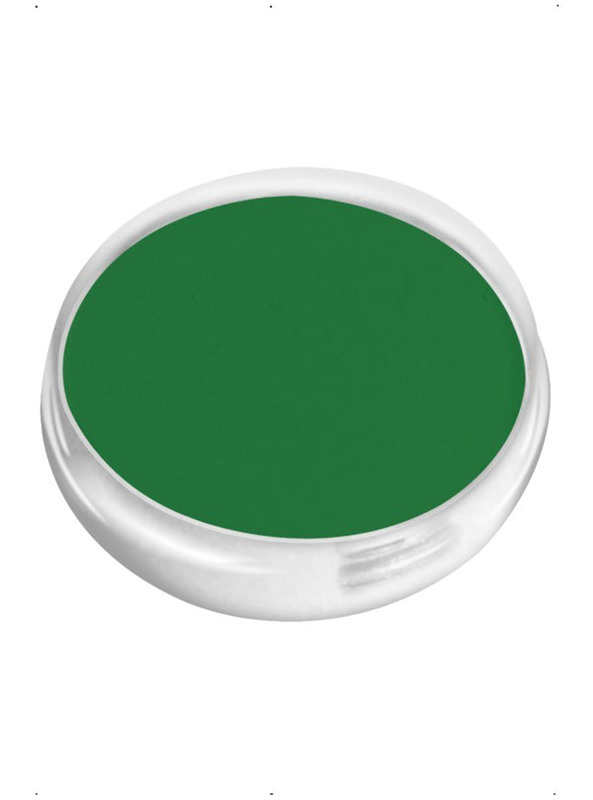 FX Aqua Intense Green Make-Up: buy online at Funidelia. 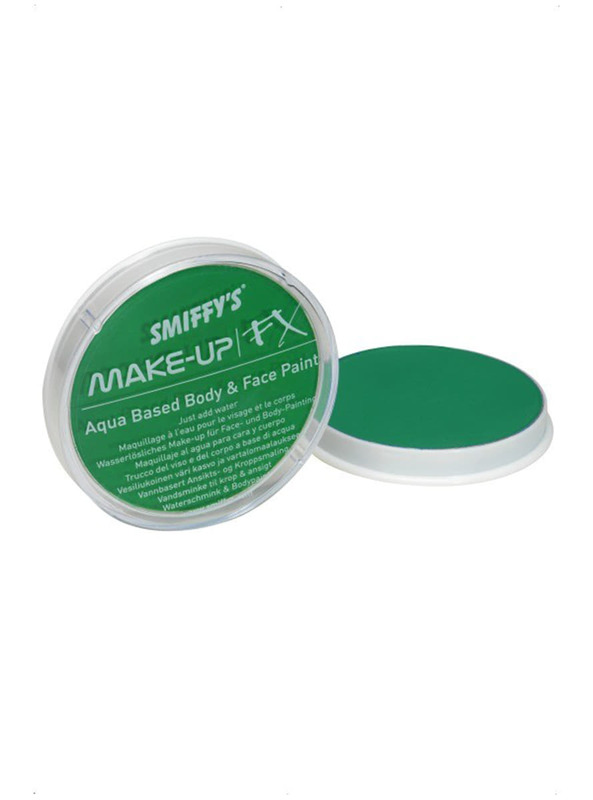 Includes face and body paint, intense green. Upload your photos to Instagram with the hashtag #funidelia followed by #funidelia42286. 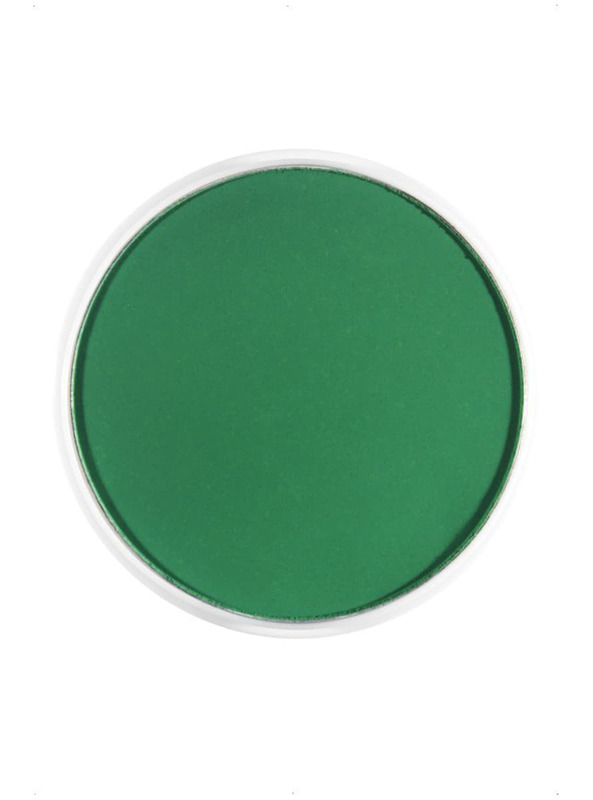 Product Rating: "FX Aqua Intense Green Make-Up"